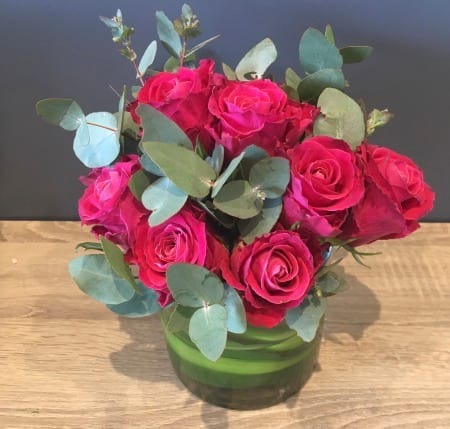 This gorgeous arrangement ofroses comes delivered in a high quality 12cm glass vase. It`s the perfect gift idea! Order online for delivery to the Melbourne area.